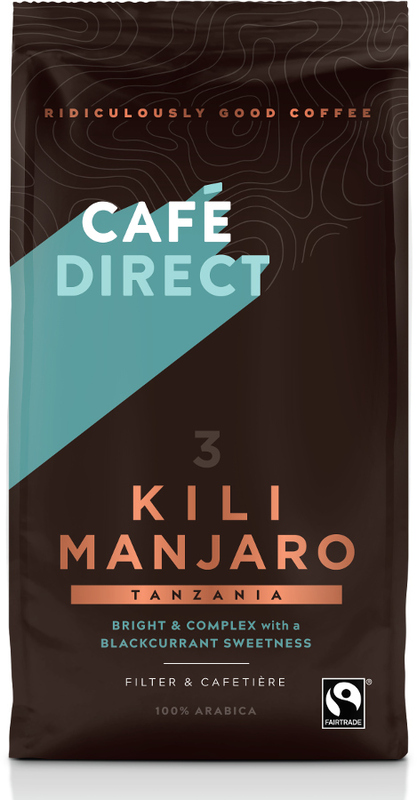 Cafedirect Kilimanjaro is a roast and ground coffee ideal for filter coffee machines and cafetieres. This coffee is medium strength coffee with a rich flavour. It is a single origin coffee sourced from growers on the slopes of Mount Kilimanjaro in Tanzania. 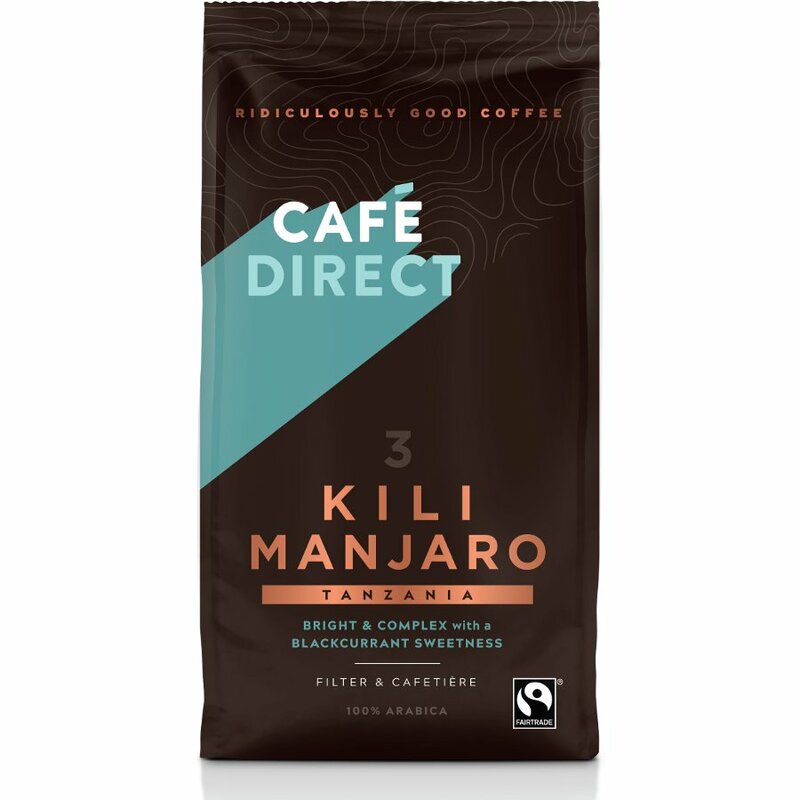 About the Supplier: On top of all the usual Fairtrade standards and payments, Cafédirect pays the growers of the coffee used in the Kilimanjaro Roast and Ground Coffee a "unique gourmet minimum price" to reward growers for the additional work that goes into producing coffees of an exceptional standard. They get the best price and you get the best coffee—now that really is a fair trade! The Cafedirect Kilimanjaro Roast and Ground Coffee - 227g product ethics are indicated below. To learn more about these product ethics and to see related products, follow the links below. Use this as a filter coffee, wasn't my favourite to start with as I like the Machu Pichu so much - but growing on me. There are currently no questions to display about Cafedirect Kilimanjaro Roast and Ground Coffee - 227g.